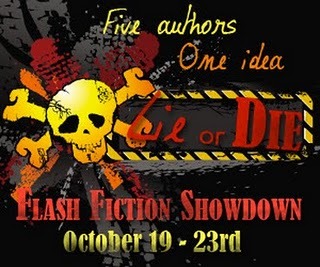 Megan Duncan, YA Author: Lie or Die Flash Fiction Showdown: Coming Soon!! Ever wonder how two authors can take an idea and bring it to life with their own style and creativity? What about FIVE authors?! Well, the Lie or Die Event is your chance to see it in action, only better… they may use YOUR idea! I'm participating in Lie or Die, an interactive contest where you get to pick what the story is about. Five different young adult writers: myself, Tiffany King, K. A. Tucker, SM Reine, and G.P Ching, are going to interpret your story ideas five different ways. Now, I am thrilled to be associated with these talented authors. If you've ever read their work, you know these stories are going to be fabulous! Once all five stories are published, you'll get to vote on the best story. Casting your vote enters you to win an awesome prize pack of books and swag. Is that not the COOLEST idea ever? I can't wait. Plus our stories won't be on our own blogs. 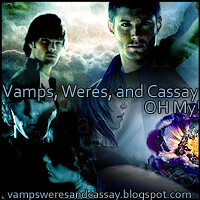 Noooo, we get to post our stories on some of the most awesome blogs in the universe. Fiktshun, Two Chicks on Books, A Life Bound by Books, Magical Urban Fantasy Reads, and Taking it One Book at a Time. It all starts September 29th on the blogs above. Can't wait to see what you guys come up with!